WILSON, North Carolina -- An autopsy report released Wednesday says a 4-month-old in Wilson died of strangulation. Rylan James Buchanan died a week after he was found unresponsive inside a Kimberly Drive home. 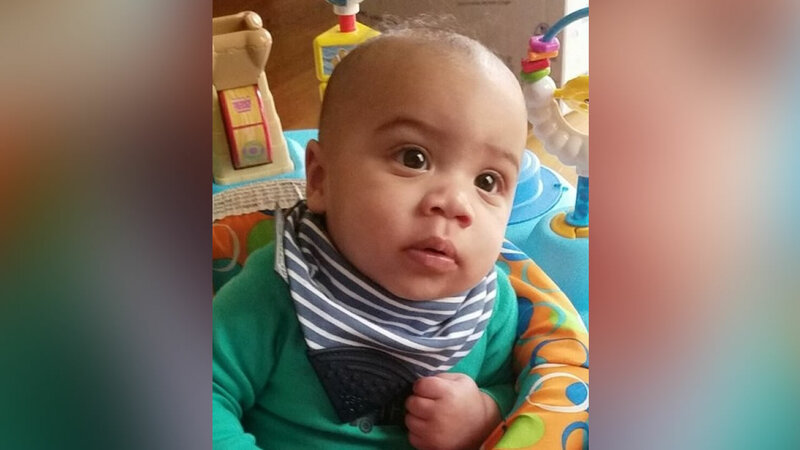 The autopsy says the baby was found face down in his crib at approximately 9:30 a.m. on February 6 by his mother. She said he had been in good health and woke up crying at approximately 8:30. The report says the baby's father - 30-year-old Brian Buchanan - went to change the baby and mother could hear through the baby monitor that the baby had stopped crying. The father stated that he changed the diaper and then put child back to sleep face down in his crib. After the baby's death, Brian Buchanan was charged with first-degree murder and felony child abuse with serious physical injury charges. The autopsy from the Brody School of Medicine at East Carolina University Division of Forensic Pathology said the infant died of "severe global anoxic encephalopathy with herniation due to asphyxia due to ligature strangulation." It also says the baby suffered a "hemorrhage of proximal spinal nerve roots" and "retinal hemorrhages of the right eye".